Marrying in church is personal, meaningful and spiritual just as you want it to be. Church is a special and unique place to get married in – the prayers, promises and the whole service of celebration become part of your marriage, on the day itself and beyond. Want to get married at one of our churches? Bookings are made on the first Tuesday of the month between 7:00 pm and 7:30 pm, or on the third Saturday of the month between 10:00 am and 10:30 am. You will need to complete an application form and will be interviewed by a member of the Clergy. 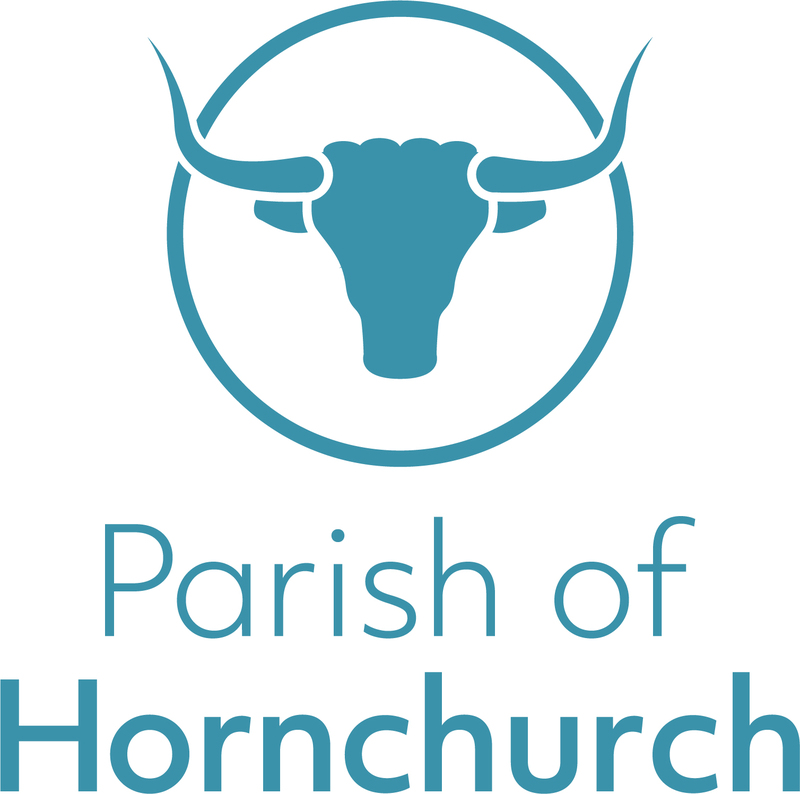 Bookings are secured with £200.00 in cash, cheque payable to ‘Hornchurch PCC’, or Bank Transfer. Changes to the Immigration Act 2014 have resulted in amendments to the Marriage Act 1949. These new rules came into effect on 2nd March 2015. Employment Services, Customs & Revenue, Job Centre Plus and Social Security) – less than 3 months old. You might have all the catering, decorations, speeches and seating plans prepared but have you stopped to prepare yourselves? We want to encourage you to give space and time in amongst all the chaos to prepare yourselves as a couple for the biggest adventure of your lives! Couples will be invited to a ‘Marriage Preparation’ Course which is held over a weekend. About four months before the wedding, you will receive a letter inviting you to attend a meeting to discuss the reading of the Banns (Notice of Marriage) and requirements for the wedding service. 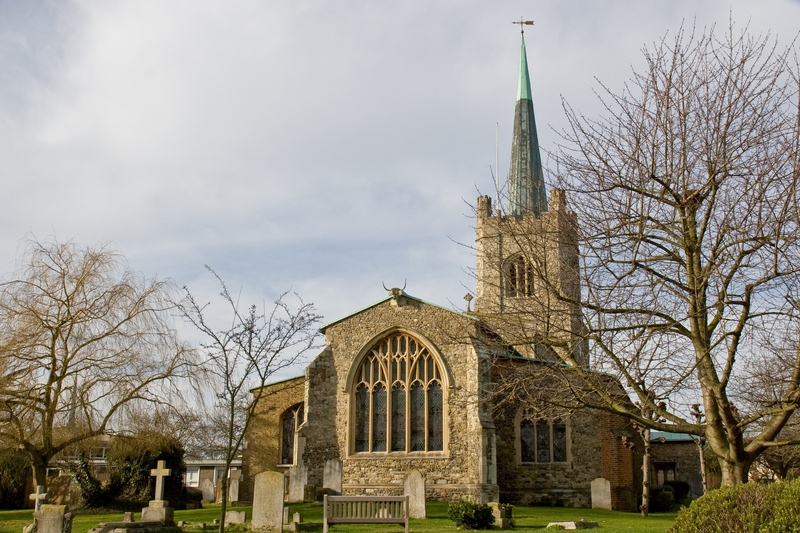 Banns are read for three consecutive Sundays at the 10.15 am service in St Andrew’s Church. If you wish to contact us in the meantime, please email us, alternately please see ‘Your church wedding’ website.